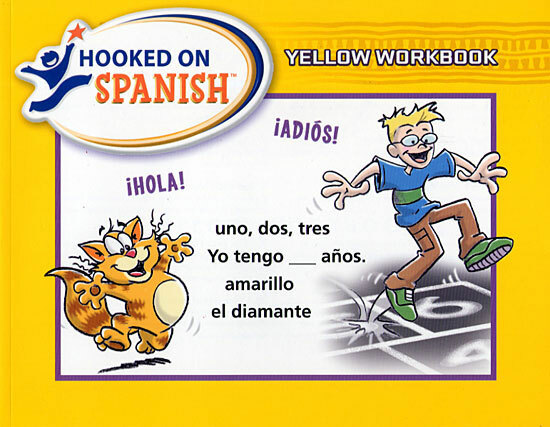 Here’s a children’s book cover illustration for Hooked on Phonics learn to speak Spanish educational textbook series. These books were a lot of fun do do. I got to do a lot of fun spot illustrations of a bunch of different scenarios and I was able to give it a softer look than the character logo design work I do. This entry was posted in Illustration and tagged book cover illustration, cartoon cat, Hooked on Phonics, hopscotch. Bookmark the permalink.